Most Kenyan coffee grows at an altitude of 1500-2100 meters and is harvested twice a year. Kenya coffee is grown by small cultivators. The coffee produced in Kenya is near the Kenyan mountain in central Kenya and is sometimes guaranteed under the name Nairobi in the capital. Kenya AA is produced on the 17,000-foot hillside of Mount Kenya near Nairobi, the capital of Kenya. 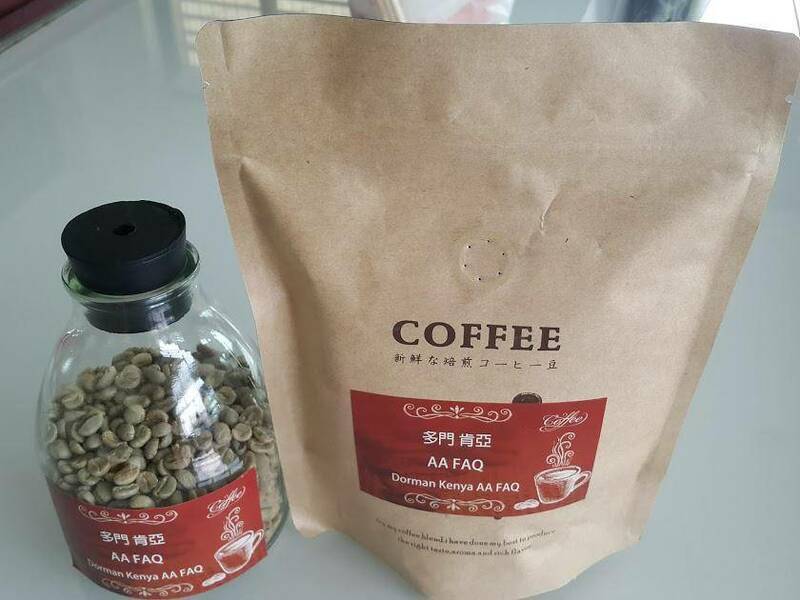 Kenya AA is the largest of the country's coffee beans, followed by A, and B again. Its unique bitterness and taste are the most praised. Located in Kenya below the equator of East Africa, the coffee beans planted are high quality Arabica species. 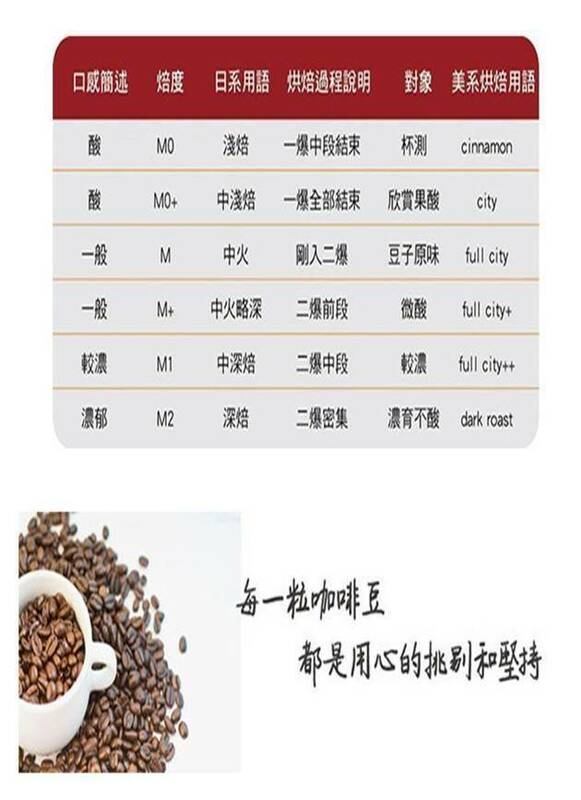 The size of the beans is medium-large, very concentrated and odorous, and the acidity is also moderate. The grade of coffee in Kenya is divided into seven grades depending on the size of the coffee beans, and the taste is divided into six grades from top to bottom. 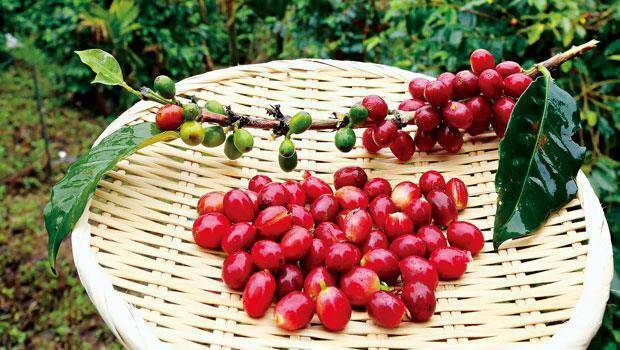 The best coffee grade in Kenya is bean-shaped berry coffee (PB), followed by AA++, AA+, AA, AB, and so on, in order. The mocha is bright, delicious, and slightly scented. In terms of taste, "Kenya AA" is particularly well-received.